Where’s the best place to sell your old iPhone? eBay? Craigslist? Any of the above might work but are they really the best? Probably not. 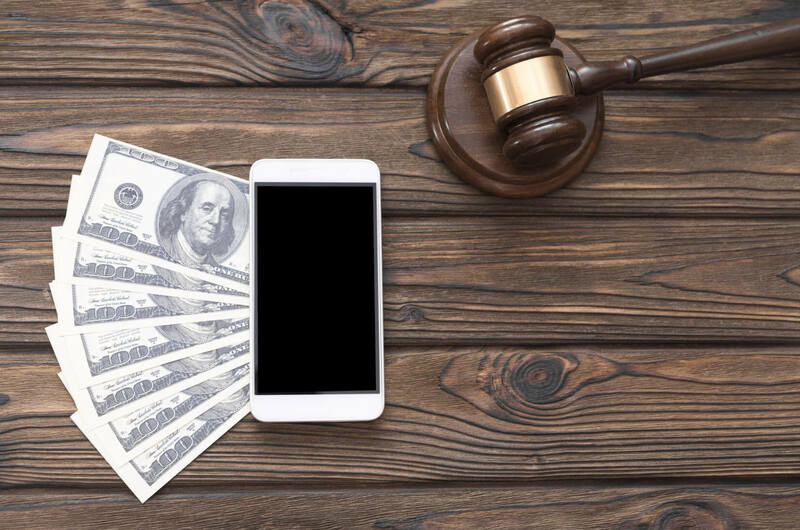 Unless you need the cash today, a buyback website is the ultimate platform to sell your old iPhone; here’s why. The buyback industry is extremely competitive. As a result of this competition buyback websites have to raise their prices higher and higher to stay in the game. When it’s all said and done these websites make very little net profit on the iPhone you sold to them. Most of the expense buyback websites incur go towards making your selling process seamless. All you have to do is ship your iPhone to them for free and get paid. There’s no haggling as there is with local buyers and there’s no dealing with bids and buyers that don’t pay like there can be with eBay. 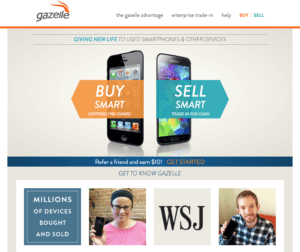 From a sales perspective, Gazelle is the industry leader in the cell-phone buyback world. Their quotes are usually on the lower side compared to other options but they are reliable and have a straightforward, easy selling process. Gazelle also owns ecoATM. EcoATM is an automated kiosk that allows you to cash in your old iPhone locally. It reads your iPhone and gives you an instant offer and cash on the spot if you agree to it. It’s extremely convenient but like most conveniences, there’s a cost. EcoATM’s prices are lower than the quotes you’ll get on Gazelle.com and generally much lower still when compared to other buyback options. 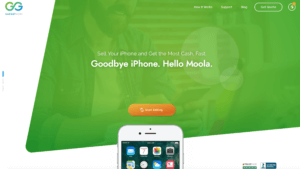 If you need quick cash EcoATM might be a viable place to sell your iPhone, check out their website to see if they have a kiosk in your area. We may be a bit biased but truthfully, we don’t think you’ll find a better option for selling your iPhone than GadgetGone. Our quotes are the highest in the industry. We check our offer prices against our competitors on a daily basis to make sure we’re paying the most. We have multiple payment options, extremely fast turn-around times and our customer support team is friendly and knowledgeable. Don’t just take our word for it though, check out our instant offers and online reviews and we think you’ll agree that GadgetGone is the best place to sell your iPhone.